We all know that if we do something bad, karma may come back and bite us in the… yeah, that. But, if we do something really good, we may receive a gift from our phone. Wait, what? 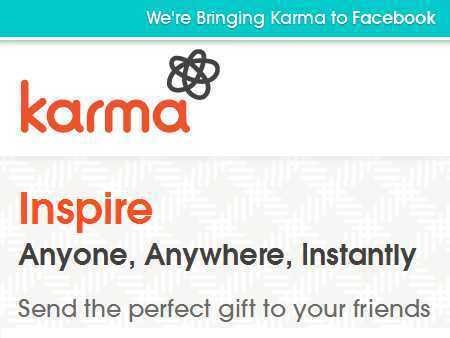 Let’s find out how the under 30 Karma co-founders built the gift-giving app and received an even bigger (undisclosed) Facebook present. Ben Lewis and Lee Linden are young, successful entrepreneurs. I guess if you’re building the kind of useful, popular apps they are, you’re destined for greatness. The childhood friends are both former product managers for Google and Microsoft and have been building companies together for the past few years. 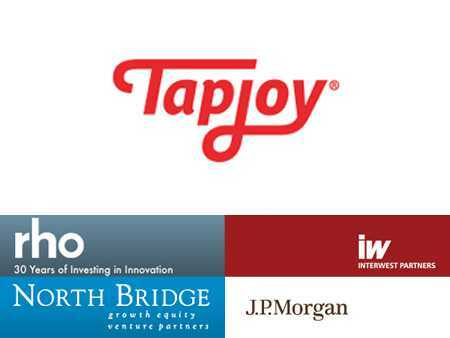 In 2007, they set off on their first venture together with the launch of Tapjoy, a mobile advertising and monetization platform whose awesome Mobile Value Exchange model allows the apps 460 million mobile users who choose to watch videos, subscribe to services, install applications and participate in other types of advertisements in exchange for virtual currency they can use in their favorite apps. 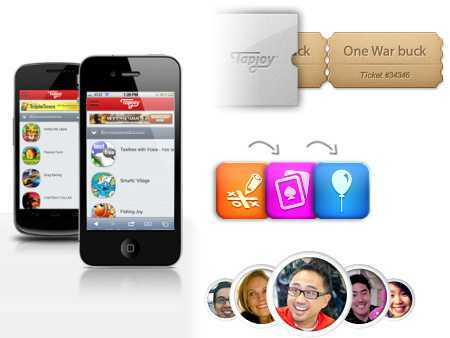 Ben and Lee saw their distribution and monetization app grow to an astounding $100 million in annual revenue; their first major app-building success. It was now time to try their hand at social gift-giving and good-karma receiving. Their vision? That we live in a world in which “products and services are gifted from person-to-person via mobile devices in real-time.” They’ve now built an amazing e-commerce platform from the ground up to make that a reality. Sending good vibes to the people we love via our phone. I think the concept is excellent, and so did karma-starved Facebook, who recently gobbled the app up in an attempt to boost their less-than-stellar mobile platform capabilities and gain back some IPO disaster points. So, how will the new merge benefit both companies and bring good things for them in the future? Facebook is equally as thrilled to have the Karma talent onboard and hopes to continue to improve on their mobile app platforms. Karma can be a… well, an app in this case. But, hopefully a good thing for our humble Facebook on its journey for mobile success and investor reconciliation.